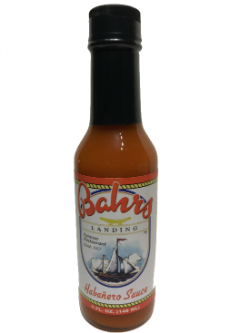 Spice up your next meal with Bahrs Landing’s Famous Specialty Hot Sauce. 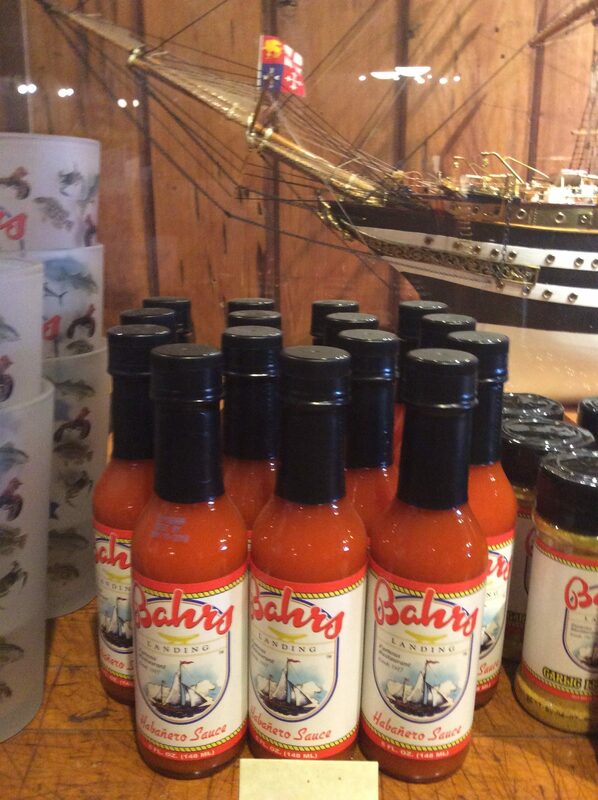 Order 1, 2 or 12 and enjoy a little zip in your day while you remember your last visit to our waterside restaurant. 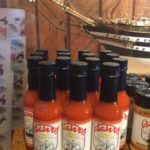 Purchase a 5 oz bottle of our delicious Habenero HOT sauce now.